Acquiring land or tracking right of way is an essential initial step in successful completion of a rail infrastructure project. Using antiquated systems, these processes can be time consuming and expensive. 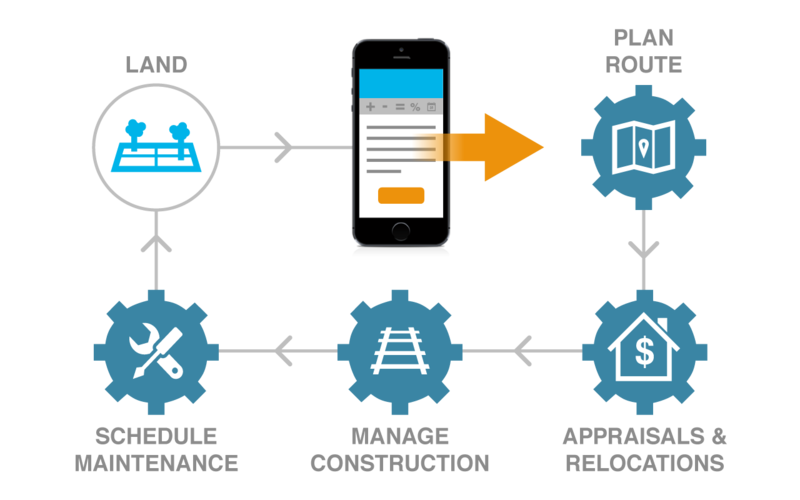 As an industry leader, geoAMPS’ specially designed software for the railroad industry, rxrAMPS, arms rail organizations with the tools to efficiently manage and track land and right of way acquisitions. Building new rail lines or improving existing infrastructure represent substantial investment. 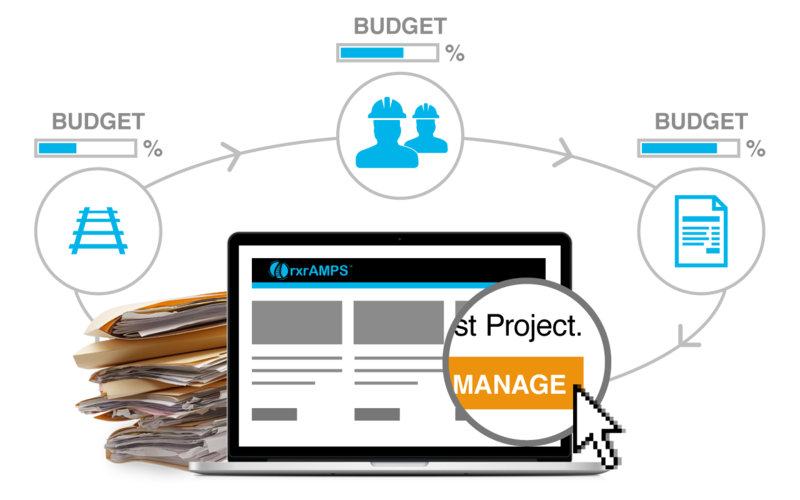 Organizational resources have to be committed to planning, budgeting, bidding, survey and legal processes. rxrAMPS is the industry-leading single solution to help rail companies and transportation agencies budget projects, no matter the size.